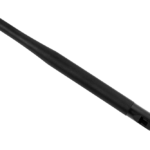 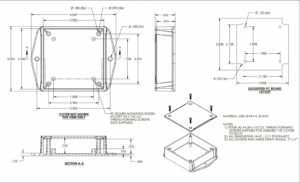 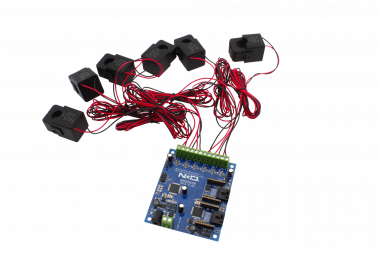 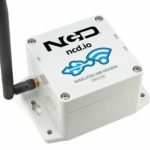 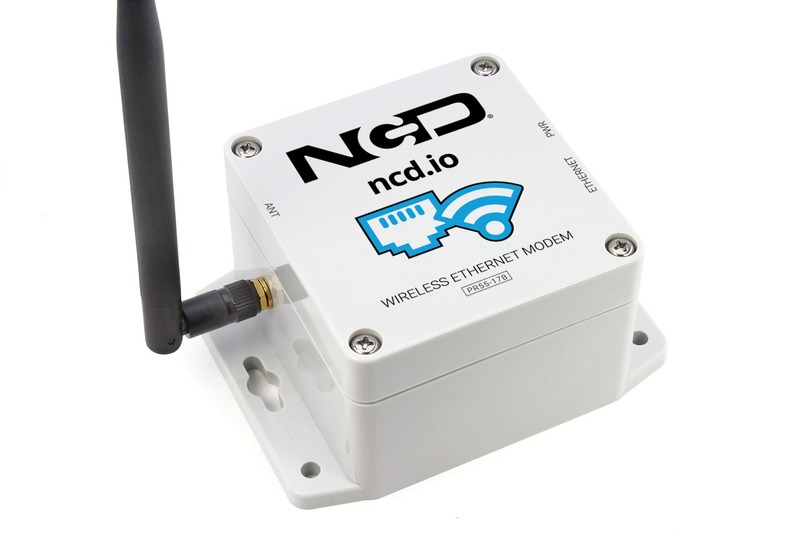 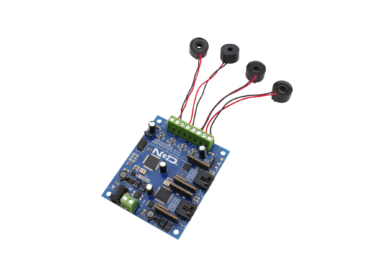 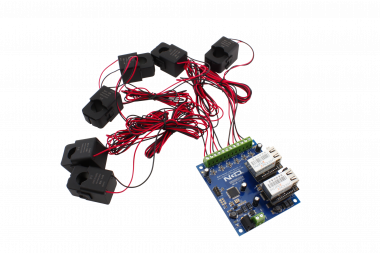 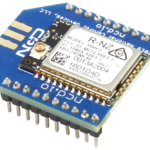 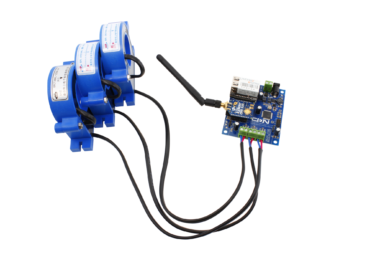 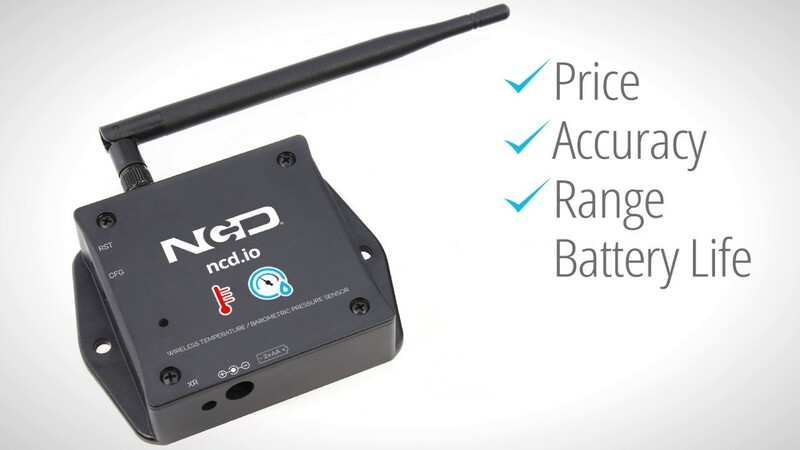 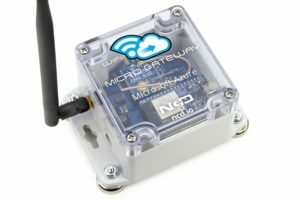 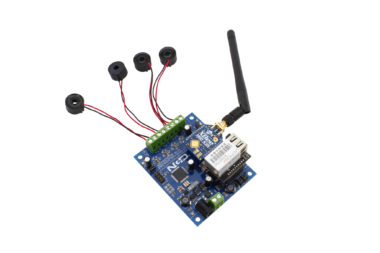 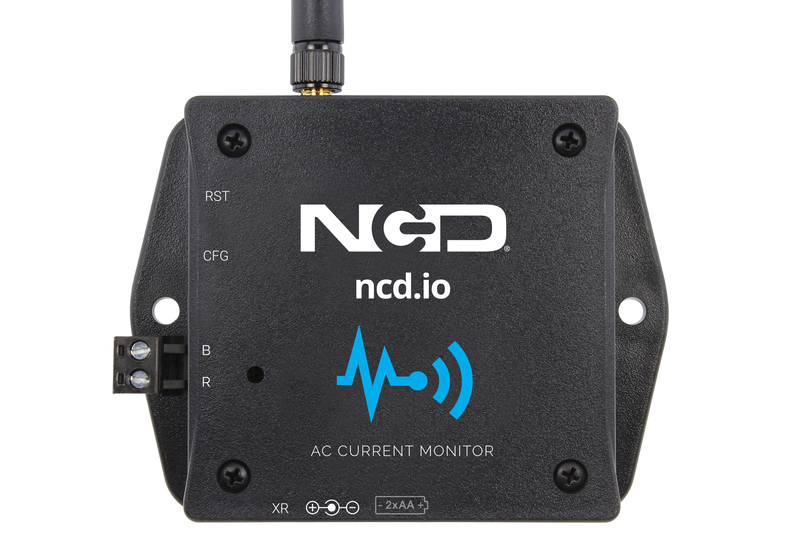 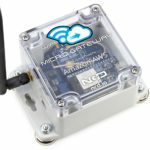 Introducing NCD’s Long Range IoT Wireless AC Current Monitor Sensor, boasting up to a 2 Mile range using a wireless mesh networking architecture. 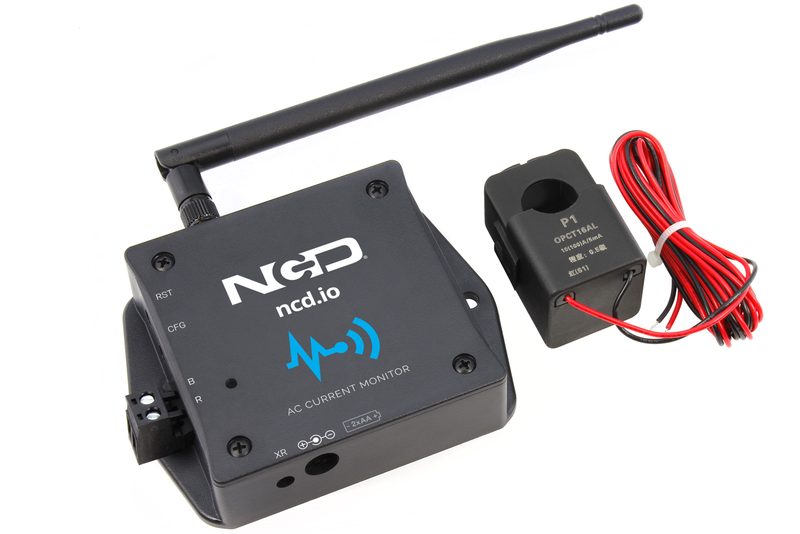 This Long Range IoT Wireless AC Current Monitor Sensor works together with a split core current sensor (included). 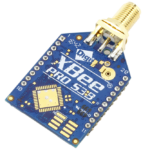 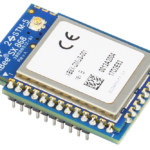 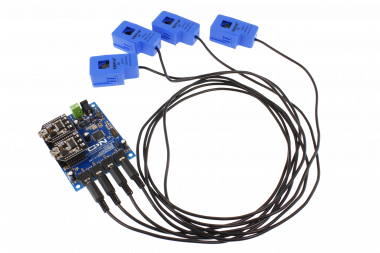 This IoT current sensor samples current at a high data rate and calculates the RMS value and sends a data transmission to remote modems and gateways. 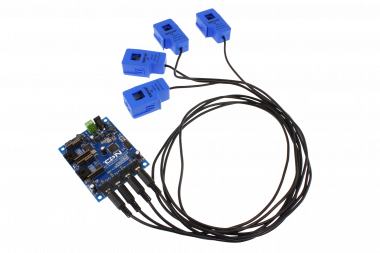 This process is repeated at user defined intervals while sleeping in between to minimize power consumption. 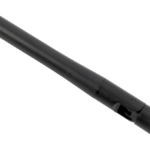 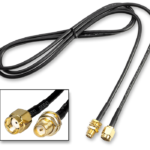 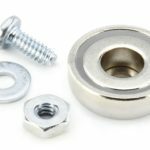 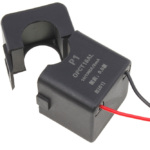 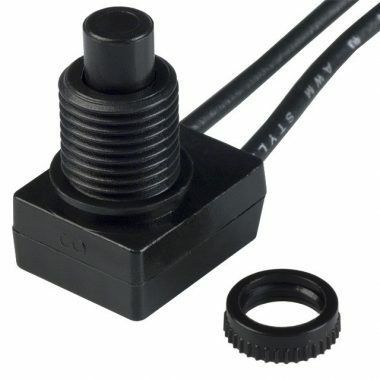 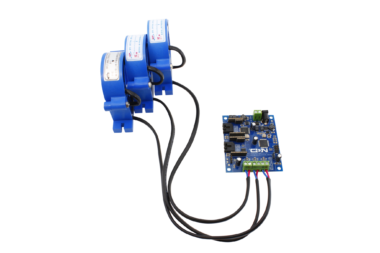 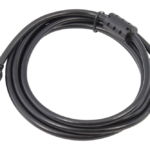 This current sensor typically detects amperage greater than 1.5A up to 100 Amps, but it can detect lower amperage by looping the AC source wire multiple times through the sensor. 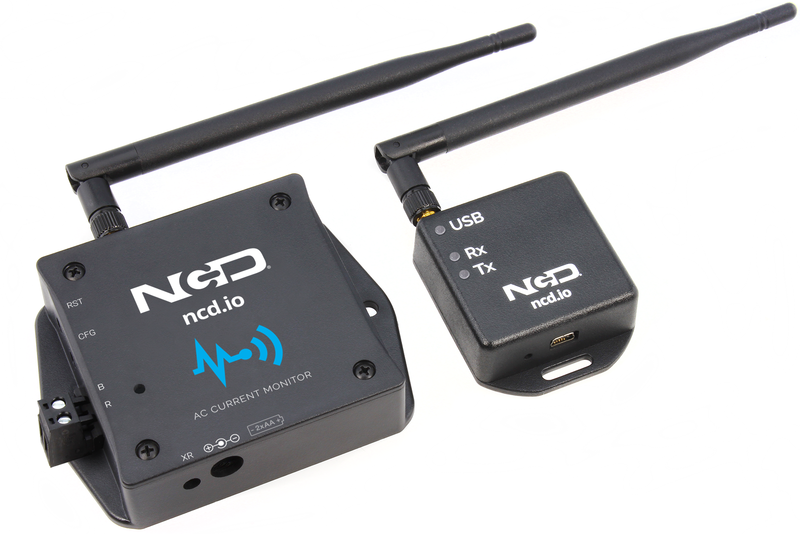 This device also has the ability to immediately alert users if current consumption exceeds preset limits. 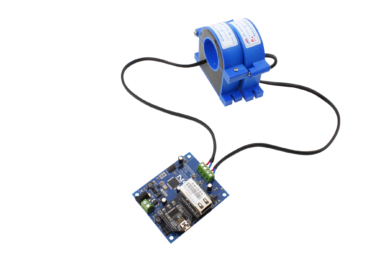 This device can be preset to detect a change in current at user-defined time intervals and sending out data if a change is greater than user defined detection range. 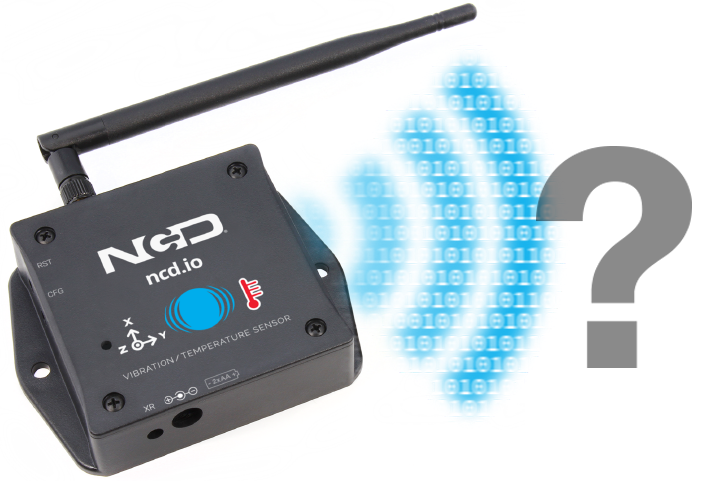 This change detection feature can be enabled or disabled by user. 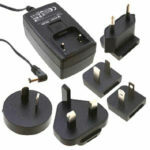 To minimize power consumption, it sleeps during the time it is not checking for change. 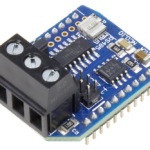 Both of these features work in parallel to support multiple application areas in one package. The long range, price, accuracy, battery life and security features of Long Range IoT Wireless Current Monitor makes it an affordable choice which exceeds the requirements for most of the industrial as well as consumer market applications. 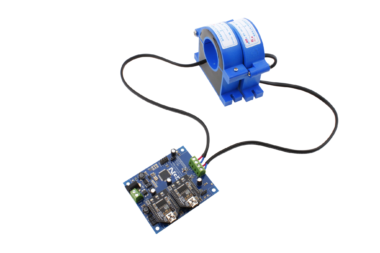 This device sends data when a user-defined percentage percentage of change in current is detected. 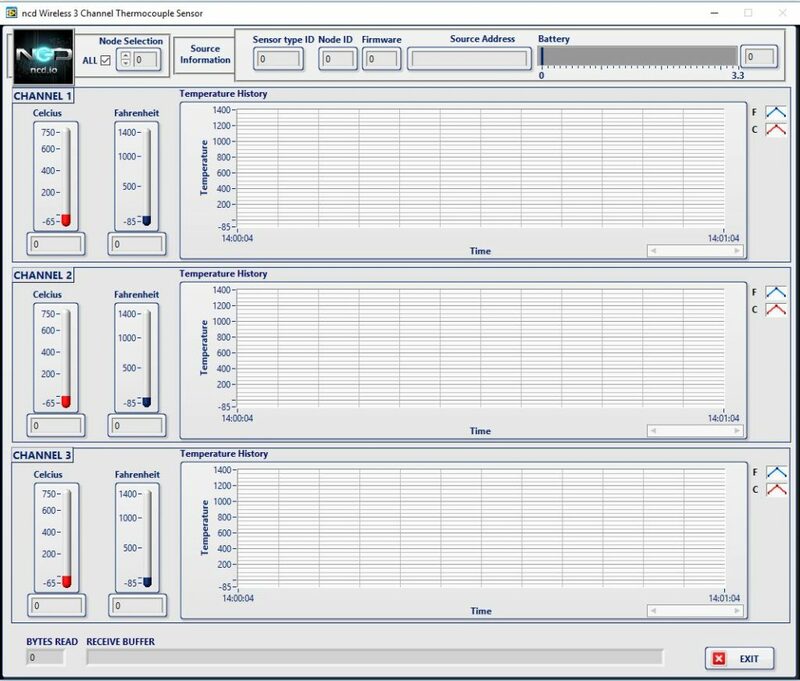 LabVIEW® software makes it easy to plot current consumption over time and change advanced wireless current sensor settings.